Every tag is custom-made; no duplicate art is used (for all of you with the same name). Though some similarity may be found due to our style of writing - each name is fresh out of the creative minds of our in-house and featured artists minds straight to your hands. We offer our talents throughout the New York City area (Travel arrangements can be made if you'd like us to travel outside of the NYC tri-state area) for parties, productions and marketing events. 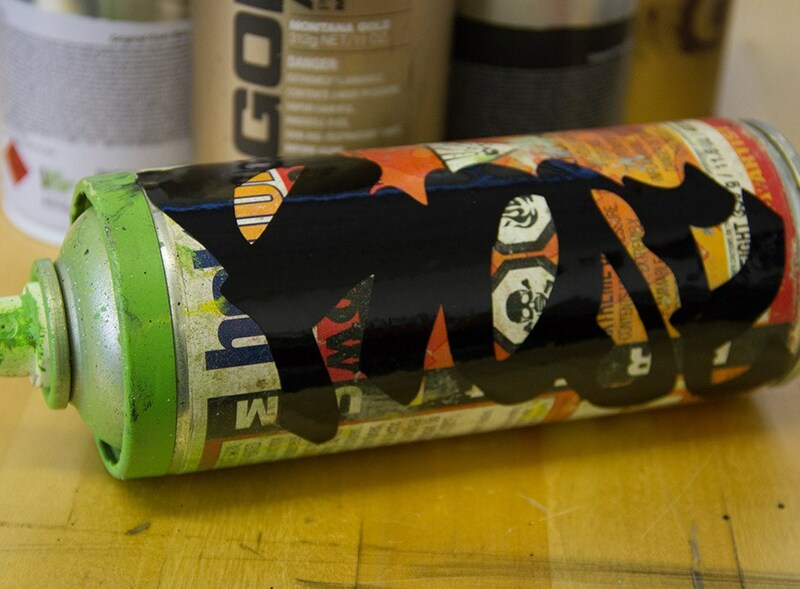 Our thriving creators can set up and produce custom graffiti names at nearly any location. GRAFFNAMES is mobile, extremely attractive and a huge hit at any event. Pre-produced themed sticker options to giveaway at parties and events. On-location custom stickers designed live for your guests based on their criteria to own as a keepsake from the event. Custom used / new spray paint cans designed with your guests name or a brief phrase - gift bag items! Original Hand drawn "Tagged Up" Converse Sneakers. Multiple color variations for any item we provide your event. *ALL ART IS HAND DRAWN ORIGINAL FOR YOUR EVENT, INCLUDING THE PRE-PRODUCED ITEMS. WE DO NOT REUSE ANY OF OUR IMAGES MAKING THE PRODUCT YOU RECEIVE FOR YOUR EVENT TOTALLY UNIQUE AND 100% AUTHENTIC. 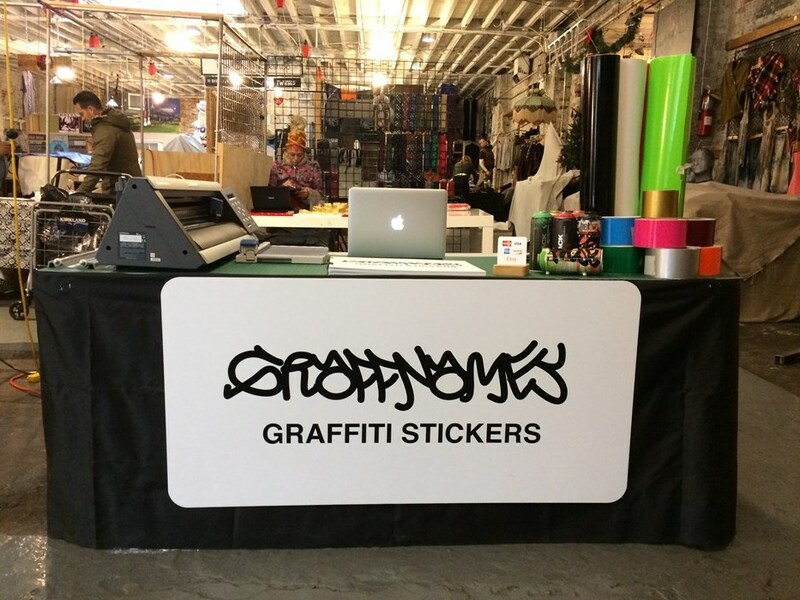 We launched GRAFFNAMES with the long-term goal to develop a presence in the local market, fairs and events industry. We are strategically working our business into the these industries and are proud to be serving the NYC area with our talents! We also travel outside of the NYC area, please let us know if you'd like us to travel to your event anywhere in the United States so we can taylor to your specific needs. Our team is highly motivated and very passionate about serving our arts as a business. We can't wait to work with you! Please note GRAFFNAMES will also travel to Jamaica, Flushing, Far Rockaway, Arverne, Inwood, Long Island City, Cedarhurst, Lawrence, New York, Valley Stream, Woodmere, Atlantic Beach, Elmont, Floral Park, Hewlett, Glen Oaks, Lynbrook, Malverne, Bronx, East Rockaway, Franklin Square, Hoboken, Jersey City, New Hyde Park, Garden City, Great Neck, Island Park, Long Beach, Oceanside, Paramus.